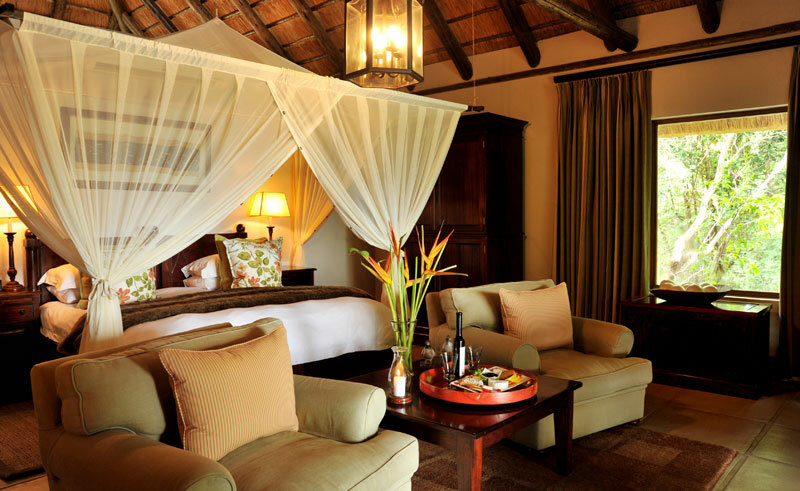 Reflecting old-fashioned romance and modern comforts, the nine spacious suites are constructed of a mix of thatch, canvas, and draped ceilings. Four of the suites have plunge pools on their decks. 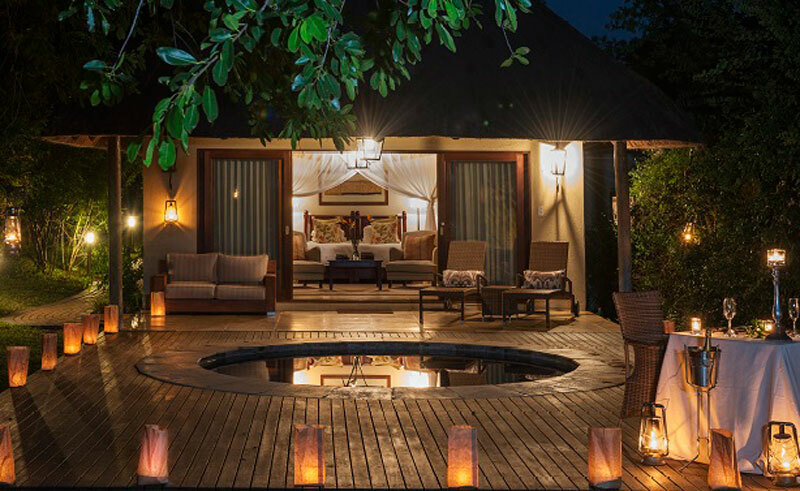 The ‘Out of Africa’ colonial charm is evident in the main lodge where the lounge, patio and viewing loft offer beautiful spaces where animal lovers may experience nature, in the style of a bygone era. Within the lush gardens the pool affords respite from the midday sun. Delicious breakfasts are served on the patio overlooking the waterhole. 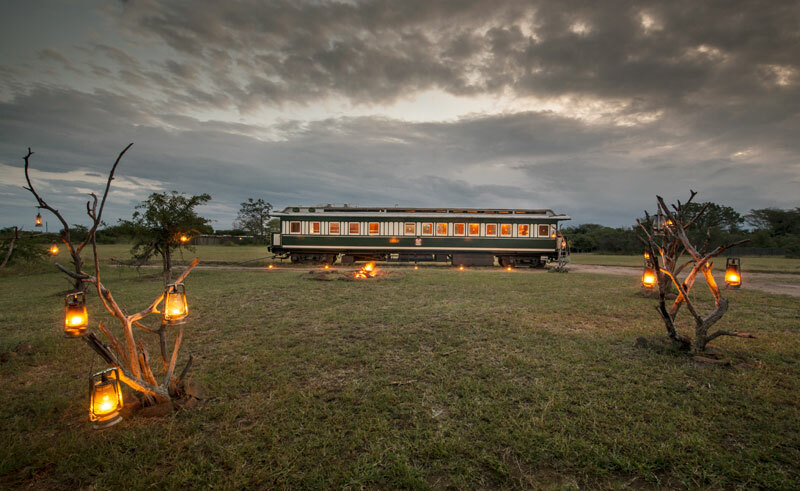 Savanna also boasts an old train carriage dating from 1914 that you can dine in one night offering a unique experience.